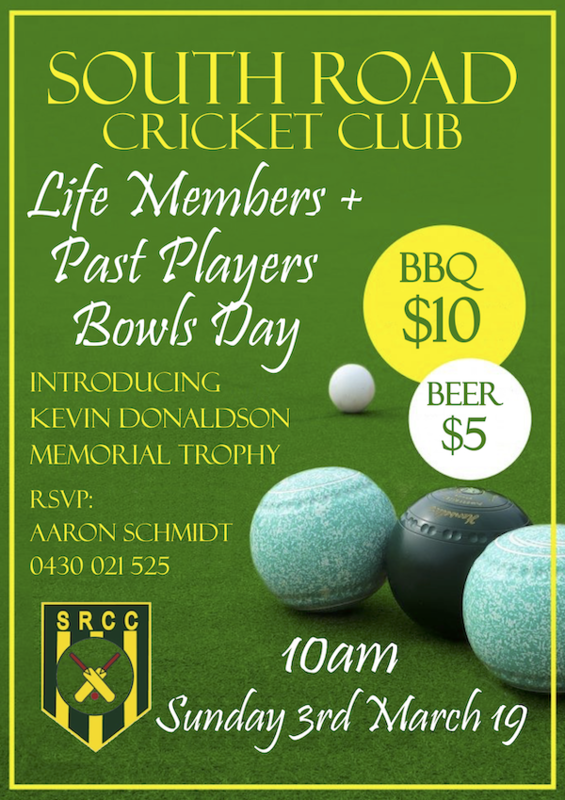 The annual life members bowls day is coming up on Sunday the 3rd of March as the Edwardstown bowling club. It’s a great opportunity for both previous and current members to catch up and reminisce about the good old days. This year introduces the Kevin Donaldson Memorial Trophy for the winning team. So come on down for a great day of bowls, drinks and stories.